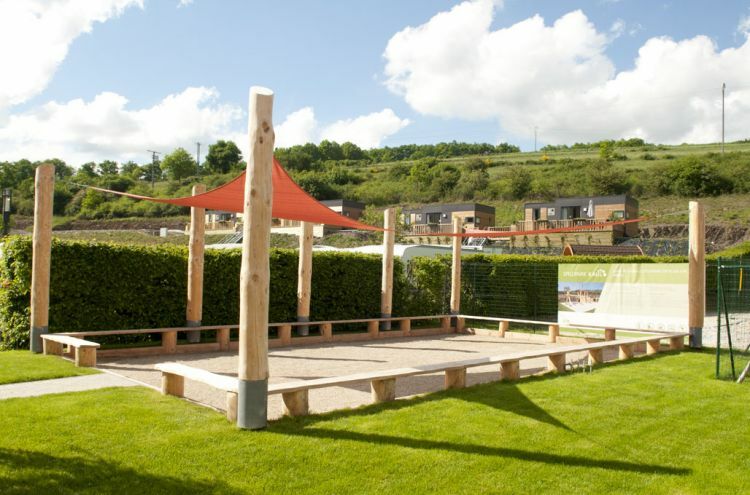 Children of all ages will find our two playgrounds are well worth their while! 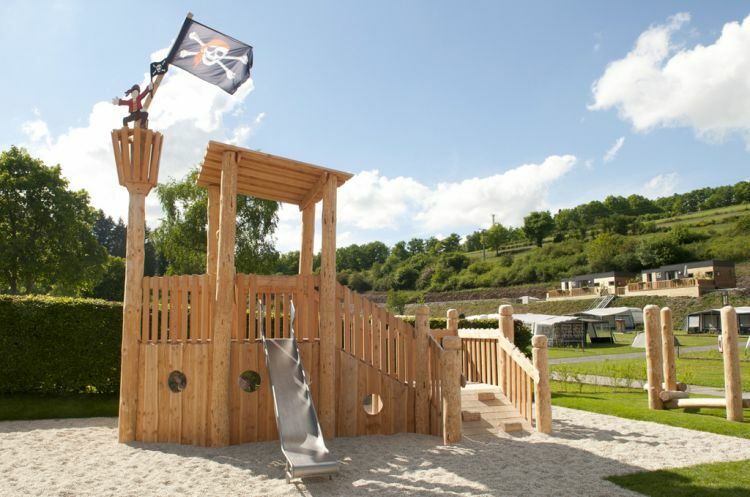 The playgrounds can be used free of charge by residents and visitors to the Wiltz region and their children. 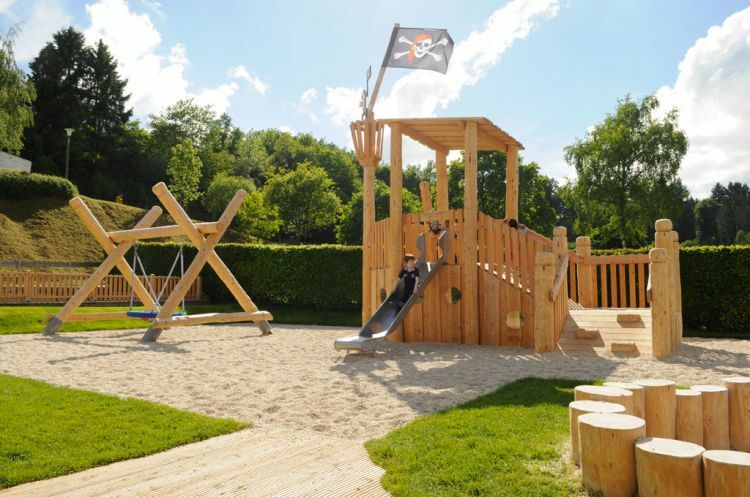 Please note that using the children's playground is only permitted when accompanied by an adult and is always at your own risk. The use of the Spill-Park is free. 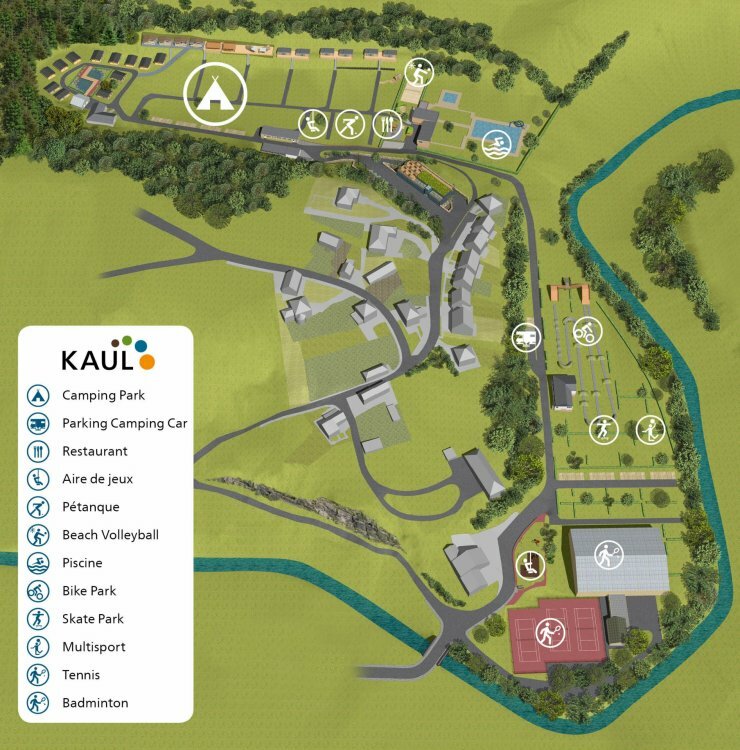 The Bistro KAUL restaurant is located on the grounds of the regional open-air leisure centre. The shops and restaurants in the city of Wiltz can be reached in a few minutes by foot or bicycle.